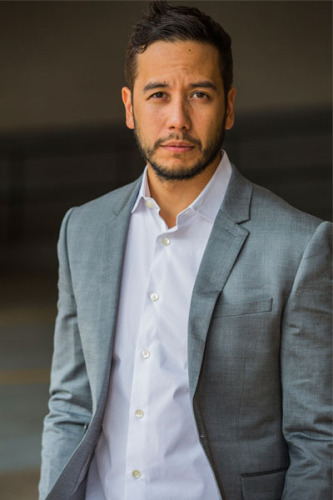 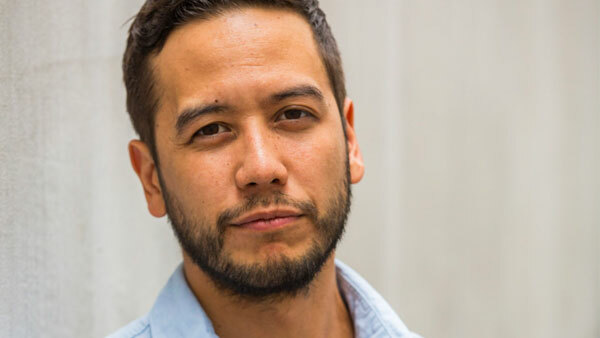 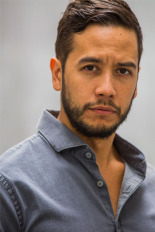 Troubadoors Episode 4 "National Comic Book Day"
Ricco Fajardo may be known abroad for his commercial and voice work, but locally in Dallas, he is best known for his theatrical and independent film projects. 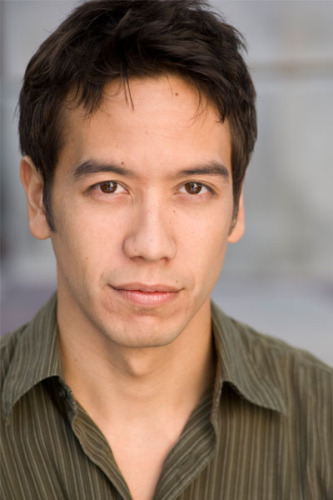 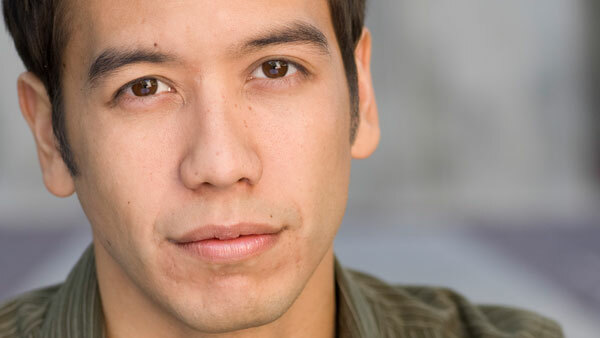 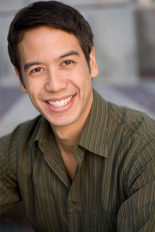 Born and raised in California, Ricco studied musical theatre at the University of California, Irvine (BA 2009) and soon after sought classical acting training at Southern Methodist University (MFA 2012.) 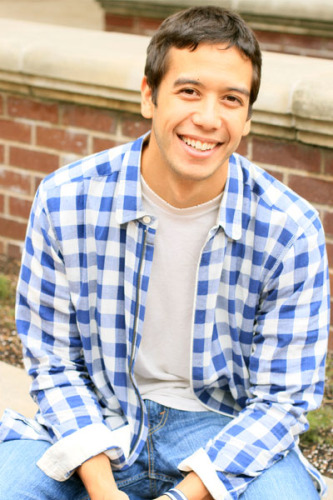 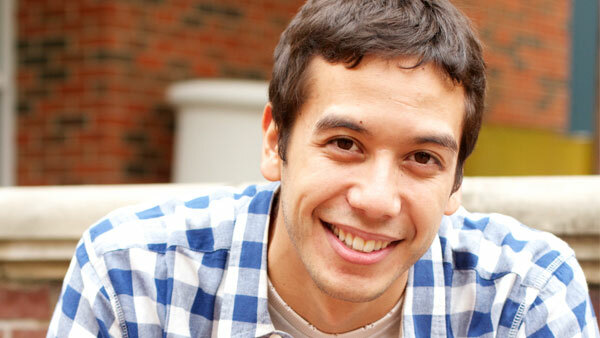 After completing his graduate studies, Ricco stuck around in Texas and found himself living and working regularly in the DFW area- though he regularly travels all over the US to perform in film, voice, stage productions, appear at anime conventions, and even to teach the occasional acting workshop. 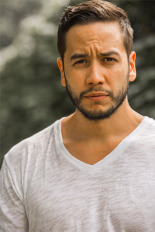 Aiming to be a true Renaissance man, he is a lover of most creative mediums involving the voice and body, and is constantly cultivating himself to be ready to rock whatever artistic endeavor is coming next.